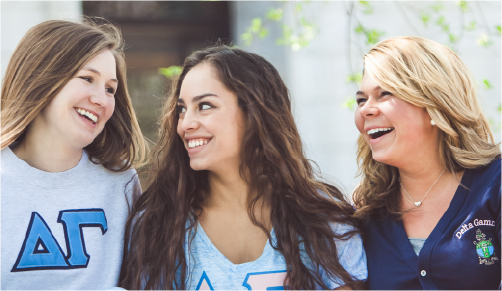 Our Fraternity values the involvement of the friends and family of Delta Gamma members. However, on matters of membership status, Honor Board or discipline issues, certain financial issues and housing contracts, we may only provide details to the collegian in order to maintain a member's right to privacy. 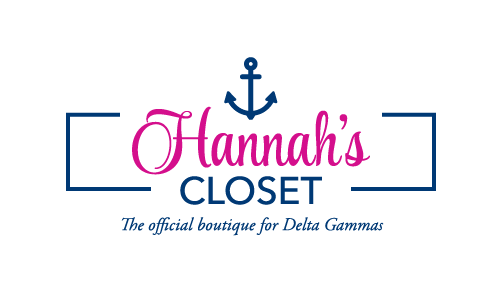 Our discipline processes, known as Honor Board, are confidential and require direct contact with the Delta Gamma member. 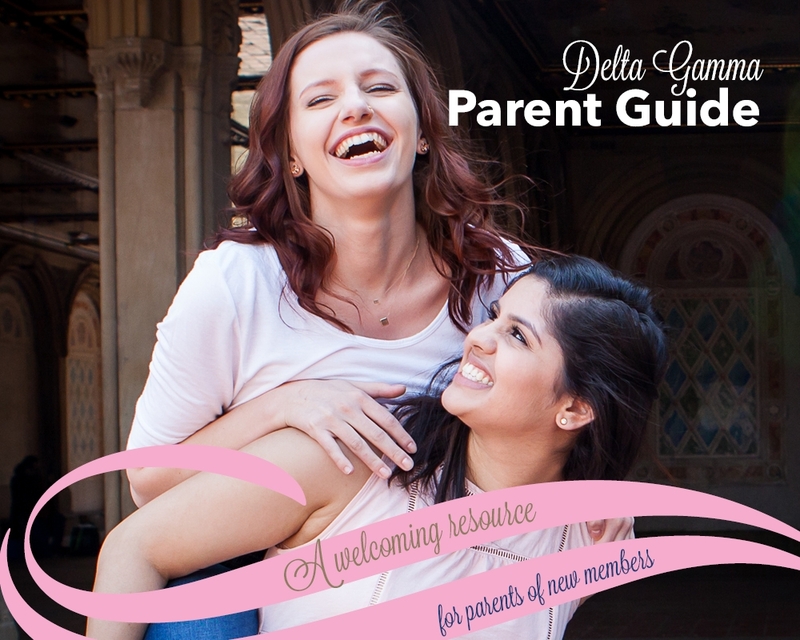 Sometimes our members choose not to share all information with their parents, and we respect their choice and their privacy.